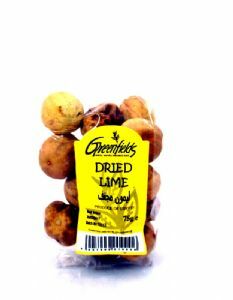 Dried whole limes are used as a spice in Iranian and Middle Eastern cuisine. 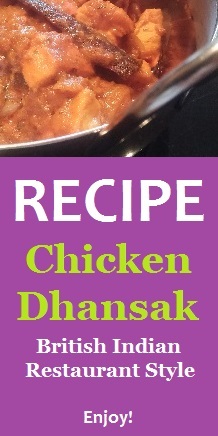 They are used whole or ground to add a sharp, slightly bitter, aromatic, zesty, citrus flavour to dishes. Puncture the whole dried lime a few times before adding to stews and tagines, to let the flavour out into your dish.